I said this when the album was released, but it’s an amazing thing to witness pop culture shift before your eyes and to know it when it’s happening. Thats how I felt when Kendrick Lamar’s ‘To Pimp A Butterfly’ came out. I knew it would change things, I could feel the change start to happen. And ever since, I’ve been hearing it in the releases that have followed. I heard it in Dre’s new album ‘Compton’, I heard it in Bowie’s (RIP) new album ‘Blackstar’, and I hear it in Lecrae’s new album ‘Church Clothes 3’. I hear a lot of it in ‘Church Clothes 3’ actually. And not just the beats. Lecrae has always been fairly politically conscious in the content of his music. His song “Welcome To America” from his acclaimed album ‘Anomaly’, spoke of the facade of the American dream and of building oneself up from nothing. 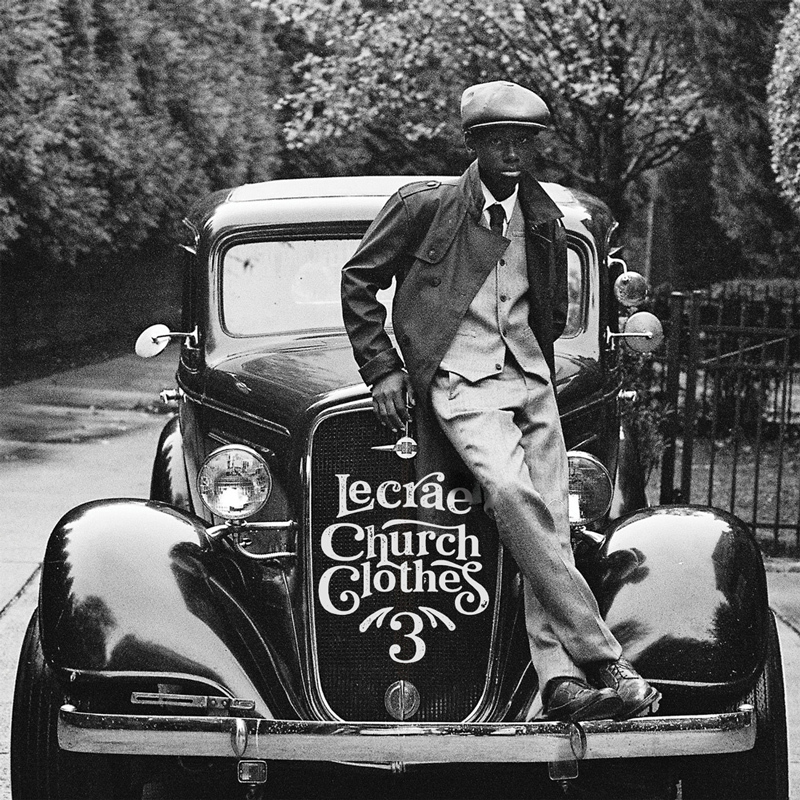 The songs on ‘Church Clothes 3’ take his considerations and calls to action one step further by canvassing a wider berth of America and focusing on the ghettos and lost souls they house. On the first two songs alone, ‘Freedom’ and ‘Gangland’, Lecrae pleads for and purses a kind of truth that starts at a human level and then reaches deeper, as he tends to do, into spiritual concerns. They are powerful tracks. Kendrick isn’t the only current hip hop leader Lecrae is looking to for inspiration. The songs ‘Déjà Vu’ and ‘I wouldn’t know’ sound like they could have both come right off of Drake’s last album, in the latter songs case, auto tune intact, minus the cussing. While on ‘Sidelines’ he embodies J. Cole in everything from beats to bars to pronunciation. But no matter who Lecrae takes his tips from, his production throughout is always at the highest level. Listening to this album in a quiet place with a good pair of bassy headphones is a great experience. Songs like ‘It Is What It Is’ and ‘Misconceptions’ are so filled with so many different sounds and musical accents, you’re guaranteed to hear something new with every spin. It’s also a musically versatile record. The heady thump of ‘Misconceptions’ is offset by its lead-in track ‘Forever’, a breezy, soulful track that is as much R&B as it is hip hop. The dark electro banger ‘Sidelines’ is followed by the clean minimalism of ‘Cruising’, which also highlights Lecrae’s enviable delivery, as technically proficient as it is smooth. Ultimately Lecrae latest, which is, as all the “Church Clothes” releases are, technically a mix tape, rather than a true follow up to “Anomaly”, relies a little too heavily on what’s hot on the wire right now and doesn’t offer enough of what Lecrae himself has to offer to be totally satisfying. But it does bang, and it does flow, as the best of his release do, and even when it suffers a lack of ambition or originality, it does it so well you won’t hear many complaints from his fan base.